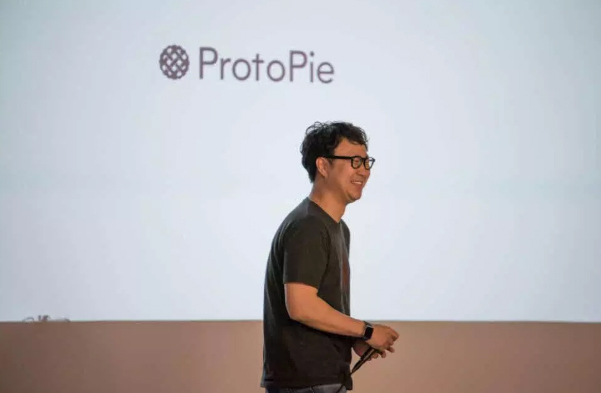 ProtoPie, an interactive prototyping tool for digital product designers, has raised $3.5 million in a Series A funding round led by Korea Investment Partners (KIP), according to Studio XID, the developer of the design tool. 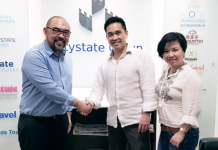 The Series A financing round was led by KIP with the participation of Kolon Investment and POSCO Venture Capital. Korea Investment Partners are known for backing internet startups Naver known to be the largest unicorn in the Korean peninsula and DoubleU Casino a famous social casino gaming publisher. 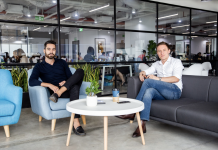 Since launching ProtoPie commercially last year and raising a Pre-Series A with venture capital firm Evergreen Investment Partners and the investment arms of international giants Samsung and LINE, the prototyping tool has been experiencing significant growth. 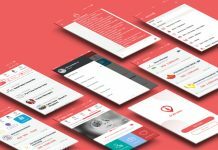 Designers in more than 70 countries at renowned companies like Google, Microsoft, Nintendo, IDEO and Alibaba have integrated ProtoPie in their daily workflow. “We’re empowering designers to create highly interactive prototypes that are hard to distinguish from the actual digital products they design for. This way, designers can validate ideas easily and quickly while bridging the gap with stakeholders. Nowadays, it’s not just apps and websites on a single screen on your phone or computer. Of course, they still dominate the broad spectrum of digital products,” said co-founder and CEO Tony Kim, who has been with Google prior to becoming an entrepreneur. ProtoPie allows designers to utilize sensors in smart devices, e.g. tilt, proximity and sound sensors when it comes to highly interactive prototyping. Also, designers can easily create prototypes that can communicate with each other by creating interactions across devices. An example would be realistically mimicking the way drivers and passengers interact in an Uber-like service. Furthermore, prototypes made in ProtoPie can integrate with external hardware like Arduino or littleBits, allowing the possibilities to be endless. These features allow ProtoPie to be at the forefront of prototyping in the software industry. asiaPEVC.com is your online source of the latest Private Equity, Venture Capital, IPO, deals, and investments around Asia and those made by Asian investors around the world.